CNGESi provides outstanding development and pre-development services to its partners. These top-of-the-line services gives us and our partners incredible advantage throughout the development phase. With our technical and financial consultants, experienced engineers from various expertise in civil, mechanical and electrical fields, and other partners in the industry, CNGESi is capable to evaluate the viability of each and every project during pre-development. Vast Experience in complying required permits and licenses from various departmental agencies, LGUs , Off takers, regulating bodies and other governmental agencies. 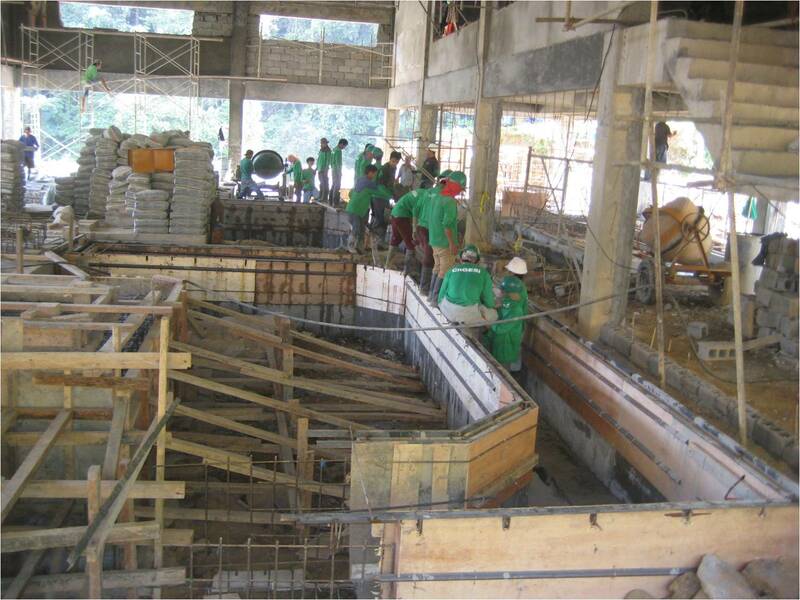 CNGESi team of experienced engineers specializing in Hydropower Plant construction in the Philippines, we are able to provide in-house project management during the construction of our projects. This gives our shareholders the confidence in delivering the project on time and on-budget. As we also provide the supply and installations of our turbines and the support of our technical partners, we are capable in providing efficient operation of our plant and also provide efficient plant preventive maintenance and repairs thru spare parts and repairs support from our technical supply partners.